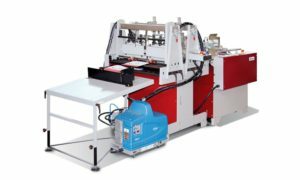 The Petratto METRO is an automated, Adaptable Pocket Folder/Gluer. 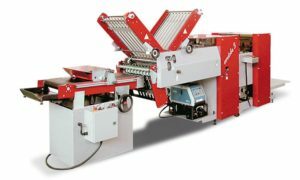 Beginning with a basic machine, it is possible to customize a machine to suit individual needs and requirements. The Petratto Bat Fold is a Creasing Machine plus a Paper and Cardboard Folding Machine in one. 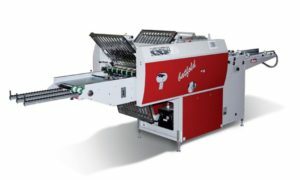 The Petratto Digi Folder is an “entry level” machine, able to process digital printed converting jobs. 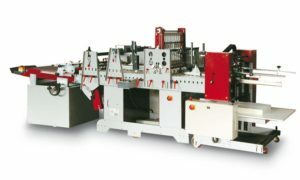 The Petratto Cordoba is a High-speed Creasing, Folding and Gluing Machine.